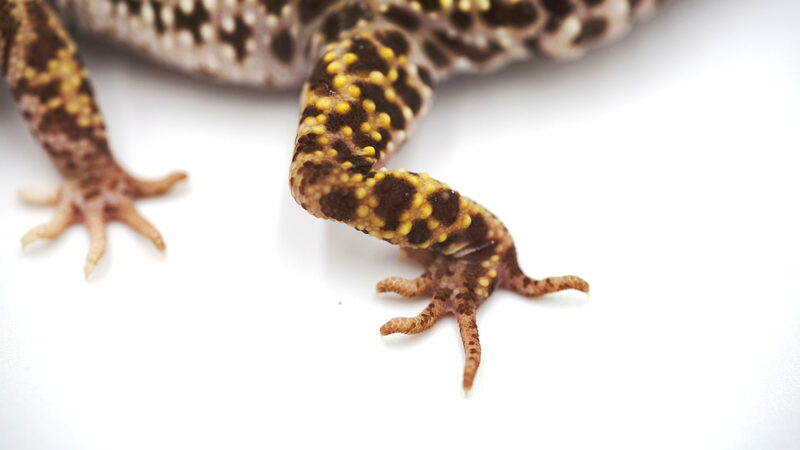 Looking for My Selective Breed Radar Leopard Geckos , 25 pictures . waiting for the new born baby gecko from you soon…..
Közzétette: CsytReptiles – 2017. január 29. Közzétette: CsytReptiles – 2016. december 29. The usual old site , transformed into a beautiful and external. Every day we share your information..
We are very happy to complete.